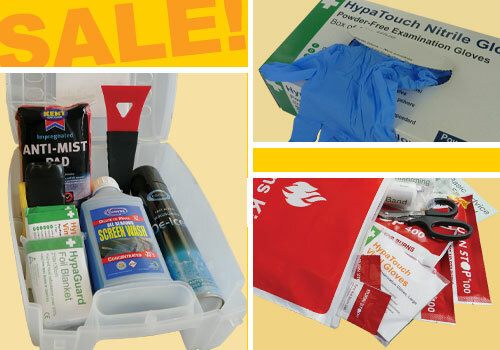 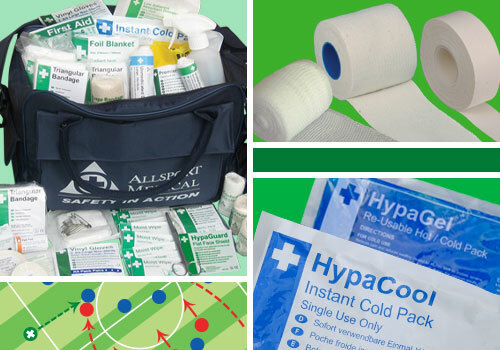 Stock up on our wide selection of sports first aid kits and supplies. 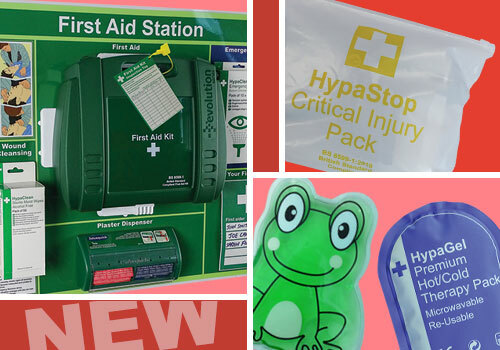 A leading supplier of workplace first aid kits and supplies. 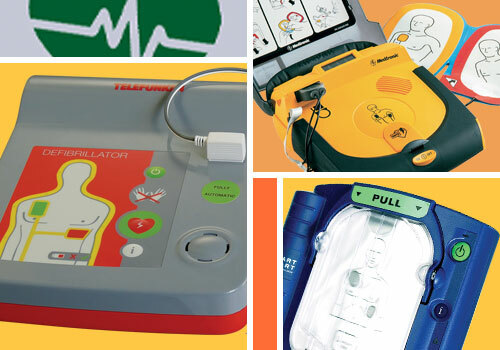 We supply over 3000 First Aid and Health & Safety products giving you the solution to all of your needs. 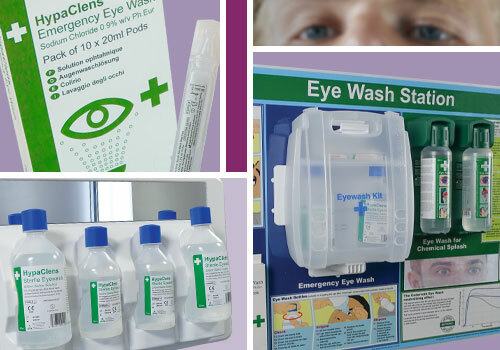 Our range includes first aid kits, plasters, dressings, hot & cold therapy supplies, burn dressings, eye wash, AEDs, spill clean up, posters, signs and much more! 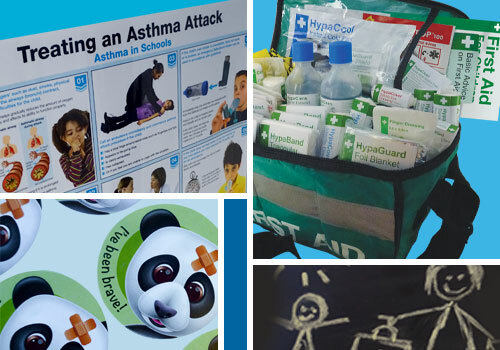 We support with products for the home, the workplace, schools and sports clubs.